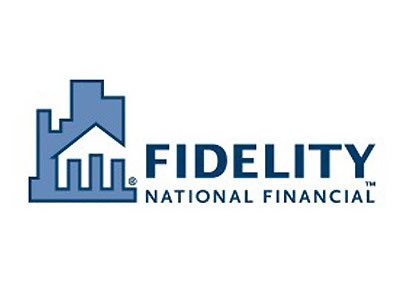 Fidelity National Financial (NYSE: FNF) is a leading provider of title insurance, specialty insurance, and claims management services. The company is one of the largest and most respected providers of title insurance and escrow in the world. Despite being well-known nationally and even worldwide, many Jacksonville citizens were unaware of this large, global corporation headquartered – and employing hundreds – in their own backyard. 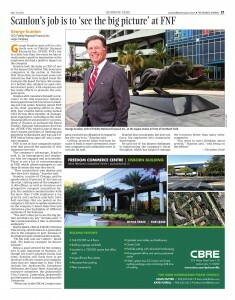 Fidelity National Financial sought to improve its presence and reputation as a good corporate citizen in the Jacksonville, Florida, market through increased community awareness. Despite being a publicly traded Fortune 500 company, Fidelity National Financial is relatively quiet and had never sought media attention. However, the company is a great supporter of the northeast Florida community and desired to be locally recognized as such. Today, Fidelity National Financial continues to be a well-performing company and enjoys further and ongoing engagement from its employees and community. To learn how we can help your financial services company achieve similar results, contact us today at 888-PR-FIRM-8 (888-773-4768).